Drumstick is a highly nutritive plant rich in Iron, calcium ,vitamins & micro minerals required for healthy body. It offers antioxidant support and acts as natural anti-helminthic. It can relieve inflammation and hormonal imbalances. 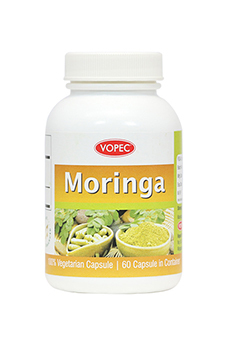 Apart from all, modern researches evidence that moringa is highly beneficial in Men’s sexual health.